"Committed to Quality" - Compare Collision Repair, 24-Hour Towing Available, Radiator Repair & Services, Auto Glass Installation, Insurance Work Welcome. 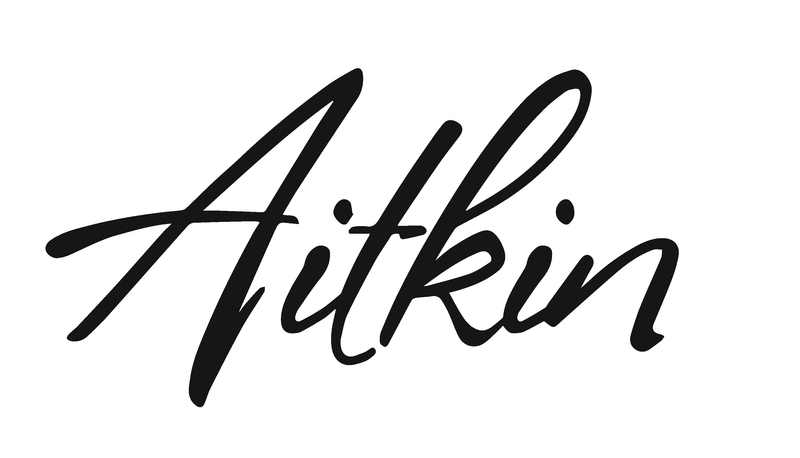 Aitkin County CARE, Inc. (Coordinating Area Resources Effectively). Our mission is to enhance and promote the independence, dignity, value, and well-being of older and disabled adults and those who care for them. CARE services people residing in Aitkin County. CARE's many programs help people 55 and over to live independently in their homes. Please call the Program Coordinator for information about the programs and eligibility status. Aitkin County Fair; Come and experience our midway, demo derby, free stage music, commercial displays, animals, historic displays, hundreds of exhibits, tasty 'fair food' and more. Organized in 1890. We are a non-profit organization that works with families and communities to build affordable housing in Aitkin County. We do new home builds, home repairs, community benefit projects and youth builds. We partner with other non-profits, churches, businesses, individuals and all segments of the community.We are now raising about $75,000 more to build a new home in Aitkin in 2020. You can contribute to us by donating your recycled aluminum cans at Paulbeck's in Aitkin. We also accept your used items that we sell to raise money to build homes. We accept appliances and furniture in very good condition and neutral colors, and new building materials. Call about other items you wish to donate. Located in a Northern Pacific Railroad Depot in Aitkin, built in 1916. Hours are: Summer - Tues. Weds. Fri. Sat 10:00 a.m. - 4:00 p.m. Winter Weds, Fri and Sat 10:00 a.m. - 4:00 p.m.
Housing for low income . Offering the most diverse and complete product line-up in the industry. Shoremaster - Shoreline - Aviva. Fertilizer, chemical, feed, pet supplies. Complete Glass Repair & Replacement - Auto, Commercial, Residential, Professional Service & Quality. Has expanded there business to the McGregor area. Convience Store, Hot Stuff Pizza and Car Wash.
Aitkin Iron Works provides custom machining, welding and fabricating for large and small companies worldwide. Our team of dedicated, skilled employees strives for the highest quality in products and systems - to deliver what we promise, when we promise. Rotary is a worldwide organization of business and professional leaders that provides humanitarian service, encourages high ethical standards in all vocations and helps build goodwill and peace in the world. Aitkin Rotary meets every Wednesday at noon at the 40 Club. "A Tradition Since 1938" Ford Dealership; Blue Oval Certified. Liquor store, and other items. Get trail information from Aitkin Chamber-218-927-2316. Snowmobile club for Aitkin area made up of only volunteers. Comprehensive & high quality services designed to help adult & youth. Insurance co. Also offices in Brainerd, Baxter, Grand Rapids. Phone number in Grand Rapids is 218-999-9495. Veterans serving Veterans. Open Monday - Saturday. Pull Tabs. Delicious dinners served the 1st Friday of every month. American Peat Technology uses reed sedge peat in the production of products for agricultural and environmental applications. Boats, sking, fishing, deck boats, pontoons, canoes, docks, boat lifts, trailers. Pontoon rental. Mercruiser and outboard motors: Mercury, Yahama, Johnson. Largest display in the area. Certified service center. Fishing and Family Resort plus Camping. Full service lodge style resort with bar, restaurant,lodging and recreation with special events.